Here you can see pictures of all of the Damns and Sires that we have, plus the cutest Puppies from the previous litters we have had over the years. 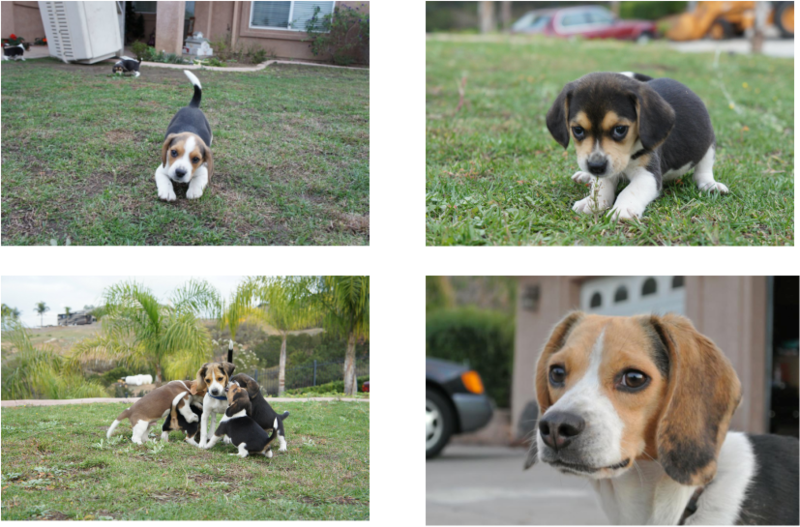 Click on the tabs to see The Sires, Damns, and Lots of Miniature Pocket Beagle Puppy Pictures. Over the years we have had lots of Litters and I take pictures of them all. Here is some pictures of some of the cutest Mini Beagles that you will ever see. Everyone loves Beagles and you can own one yourself. Take a look at these adorable dogs.